We will cross the Pinturas River towards the multicolor eaves in Cueva de las Manos, where we can observe the 6.000 year old colorful Tehuelche cave paintings. 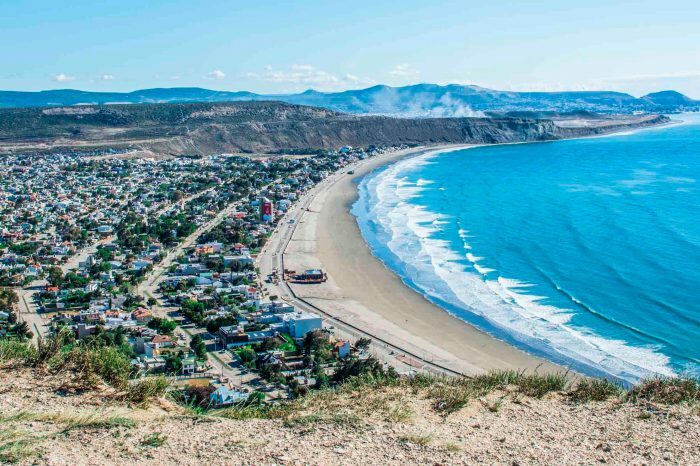 The seaside village Rada Tilly is located 14 km south of Comodoro Rivadavia on the Atlantic coast. 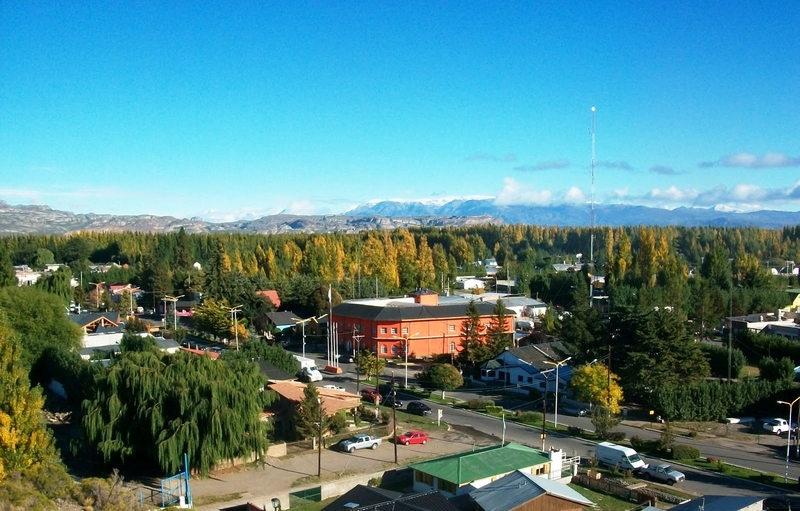 It was born as a summer holiday village but at the present time is continuously inhabited. 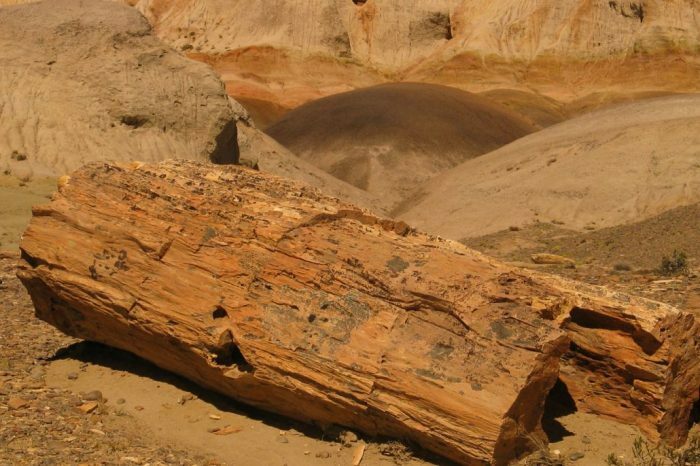 The Forest collects a group of huge fossil trunks dating from over 65 million years ago. It’s made up with multicolored clay soil, volcanic ash and stocky xerophile vegetation. 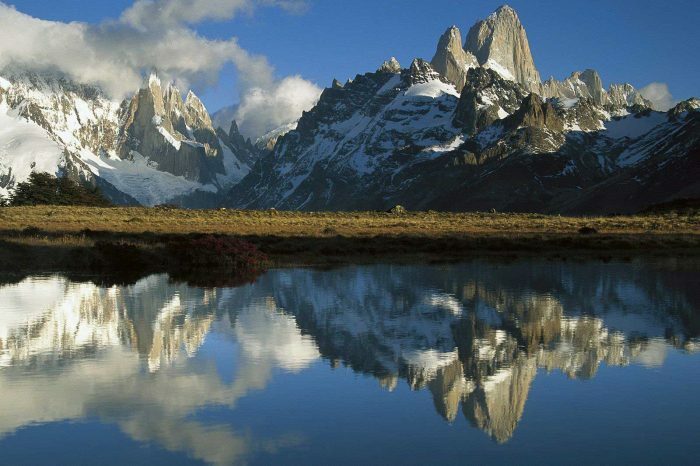 ¨Las Capillas¨ are the several rock formations that the lake erosion produced on the soft marble. ¨Los Antiguos¨ offers whole range of tourist attractions in a magic place nestled in a fertile valley.